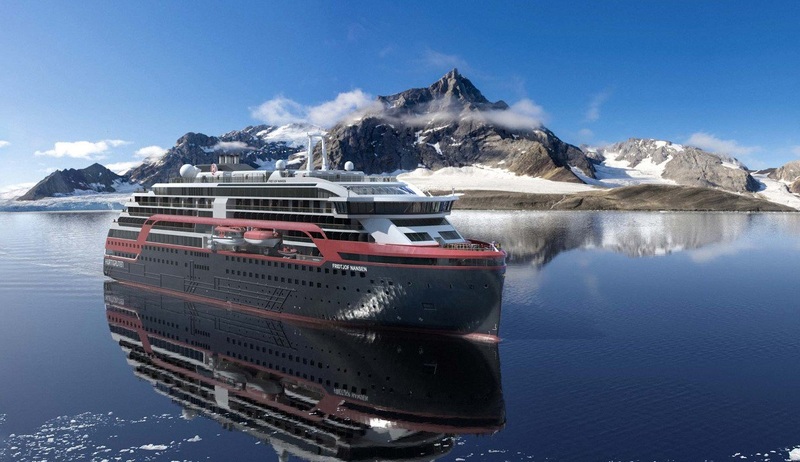 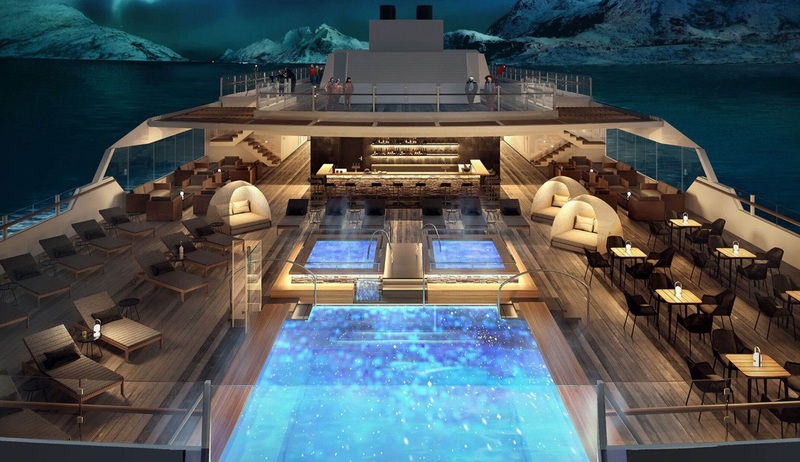 The next generation of expedition ship, this brand new custom-built vessel (launching 2019) features a revolutionary battery hybrid powered propulsion system. 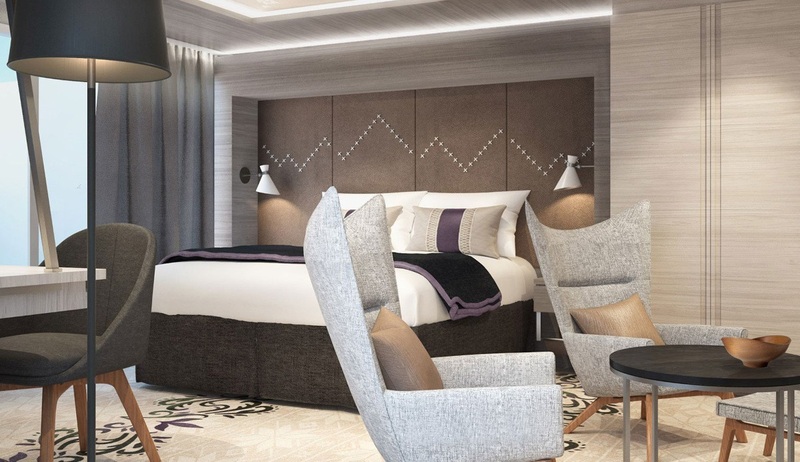 Combining state of the art technology with a premium on board experience the ship has a rich and comfortable interior design using the finest Scandinavian materials, and offers 3 excellent restaurants, a welcoming explorer lounge, a large gym and wellness centre, a fantastic infinity pool and Jacuzzis, and huge indoor and outdoor observation decks. 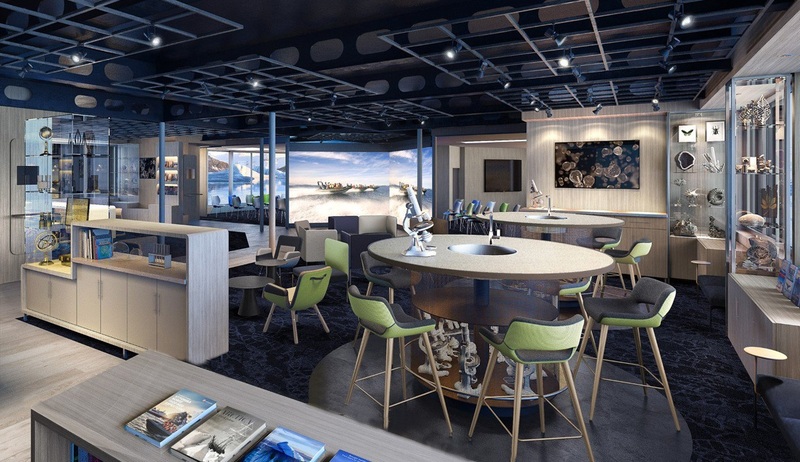 The highlight of this vessel for many will be the onboard Nansen Science Centre, an interactive area where guests can develop a deeper understanding of the areas we will be exploring. 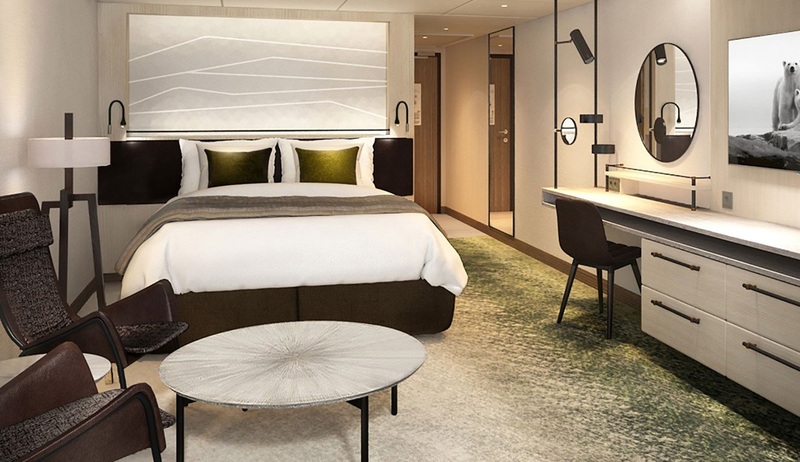 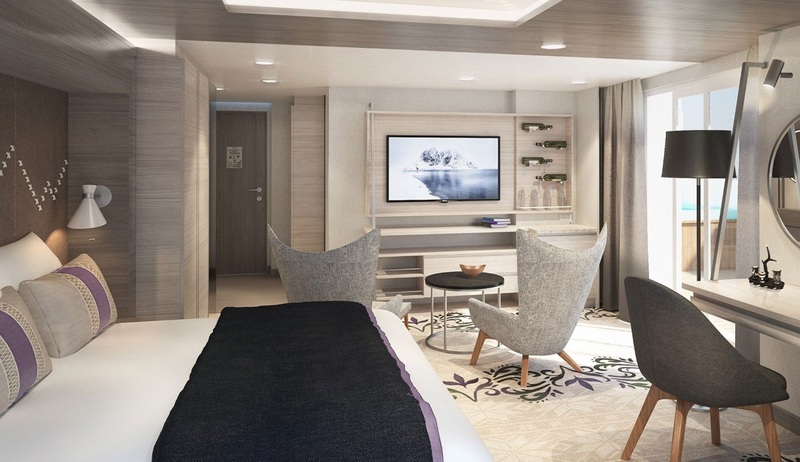 All of the spacious accommodation cabins on the Fridtjof Nansen are outside cabins and have been stylishly decorated and sumptuously furnished. 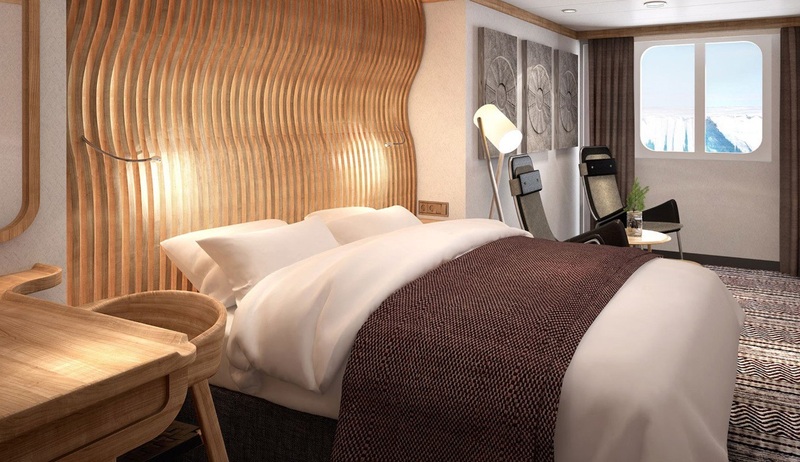 All cabins have windows and 50% of them feature a private balcony. 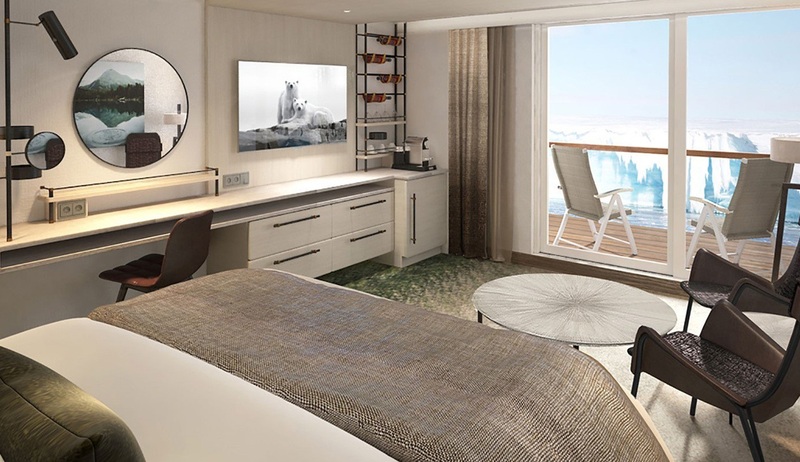 Premium aft suites feature private outdoor Jacuzzis with spectacular views.